Sleep and weight loss go hand in hand. Without a good night's sleep, you'll get intense cravings for sweets and starches and your cortisol levels go up. Cortisol not only makes you feel stressed, but it also causes bloating and forces the body to hold on to excess fat. During menopause, your sleep becomes even more important. Between the hormonal changes, hot flashes, and night sweats – getting your 8 hours takes a bit more work. Thankfully, you can decrease cortisol and get more sleep but simply establishing a night time routine. The routine sends a signal to your body that it's time to relax and rest easy for the night. Start your routine about an hour before bed. First, put your phone or computer away. The blue light interferes with melatonin production and keeps you awake. After the phone is stashed, do a simple, relaxing activity. Whether you read a book, take a bath, or set aside a few minutes to write down your thoughts for the day, your mind will start to unwind and your stress levels will go down. Then, give yourself the chance to sleep. Sleep scientist Matthew Walker says the best way to get more sleep is to give yourself a greater "sleep opportunity." Really, that’s just a fancy way of saying "Go to bed!" Try to go to bed at the same time every night. Then, make sure you're tucked in with the lights off at least 8 hours before you need to get up. Even if you don't fall asleep right away, the fact that you're resting for a full 8 hours will help your general energy and fat burning potential. 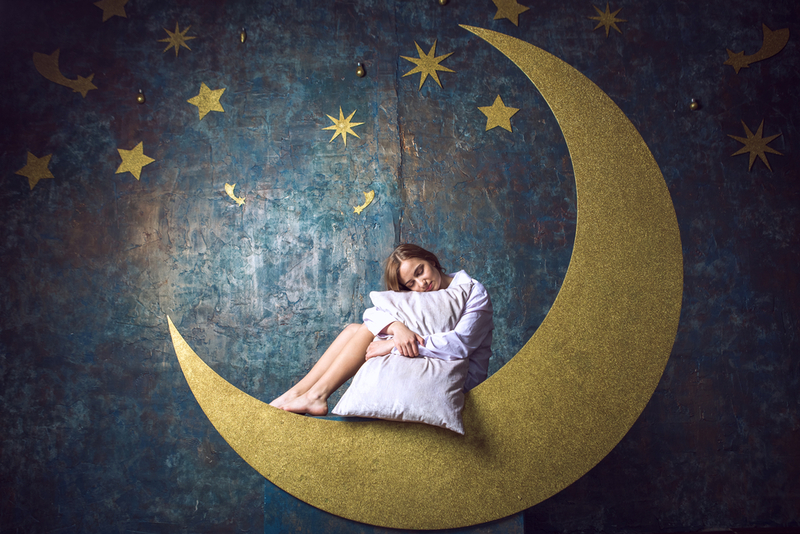 With the soothing nightly routine and greater sleep opportunity, you'll start falling asleep faster, staying asleep longer, and feeling stress (and excess weight) melt away. As we age, muscle mass declines. Since muscle burns about 3 times as many calories as fat, we want all the muscle we can get! Now, we're not saying you need to become a body builder, but as you go through menopause it's important to include some kind of weight training so you stay strong and keep those calories burning. Our favorite kind of weight training? Yoga! Yoga lets you use your own body weight to get strong. Plus, it's easy on your joints, increases flexibility, and helps reduce stress. Now, you might think you have to be super flexible to try yoga. Not true! You can do yoga at any fitness or flexibility level. In fact, it's one of the most gentle forms of exercise around, so it's perfect if you're new to working out or trying to be more active. Soy comes in two forms: fermented and unfermented. The first kind of soy goes through a long fermentation process and becomes super gut friendly and full of nutrients. Foods like natto, miso, and tempeh are all good sources of fermented soy. But how often are you eating natto, miso, and tempeh? 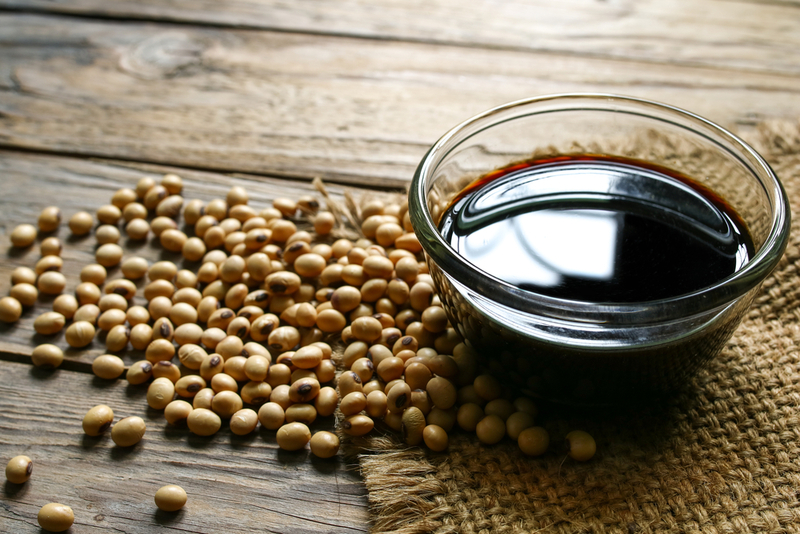 More often, we eat UNFERMENTED soy – like soy milk, tofu, and soy sauce. These foods are hard to digest and contain harmful isoflavones that are extremely important to avoid during menopause. Isoflavones are chemicals that mimic estrogen in the body. Well, isn't more estrogen good during menopause? Sadly, these chemicals block estrogen reception, so the real estrogen isn't absorbed properly and your overall hormonal levels get thrown out of whack. These isoflavones also interfere with your thyroid, which directly relates to weight gain. Overall, soy increases the symptoms of menopause and sometimes makes them worse. Thankfully, soy is easy to avoid. If you don't like dairy, switch to coconut or almond milk. For vegetarian protein, try beans, lentils, and nuts. Even soy sauce is easily replaced, just use coconut aminos instead. It's gluten-free, vegan, lower in sodium, and contains 17 healthy amino acids. Plus, it tastes exactly like soy sauce! You get all the flavor, none of the side effects, and a little extra nutrition with every bite. It's always good to eat whole vegetables, fruits, and protein, but during menopause, it's even more important. As your hormones fluctuate, your appetite naturally increases. So, if your cravings have been crazy or you're feeling hungrier than ever – don't worry. It's perfectly normal. Instead of trying to shut down your appetite or greatly restrict your calories to lose weight during menopause, it's better to let yourself eat the right foods. Start by shopping only around the perimeter of the grocery store. There, you'll find produce, meat, dairy, and eggs – all things that'll help you lose weight. If you fill your diet with high fiber vegetables and hearty protein (meat, eggs, beans), you don't have to worry about counting every calorie or fighting your appetite. Instead, you're filling your body with healing, nutrient rich food that will help you lose weight and lessen the symptoms of menopause. By shopping the perimeter, you'll also avoid all the unpleasant processed food that lives in the center of the store. Processed foods like bread, microwave meals, and even 100 calorie snack packs are full of toxic, chemical ingredients that raise your blood sugar, harm your liver, and make it even harder to lose weight. 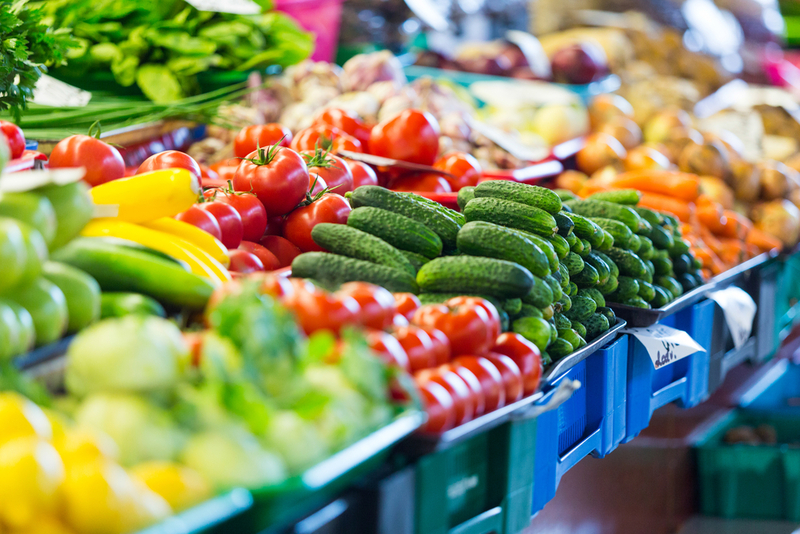 When you avoid processed junk and shop around the edges, you'll stay full AND start losing pounds. 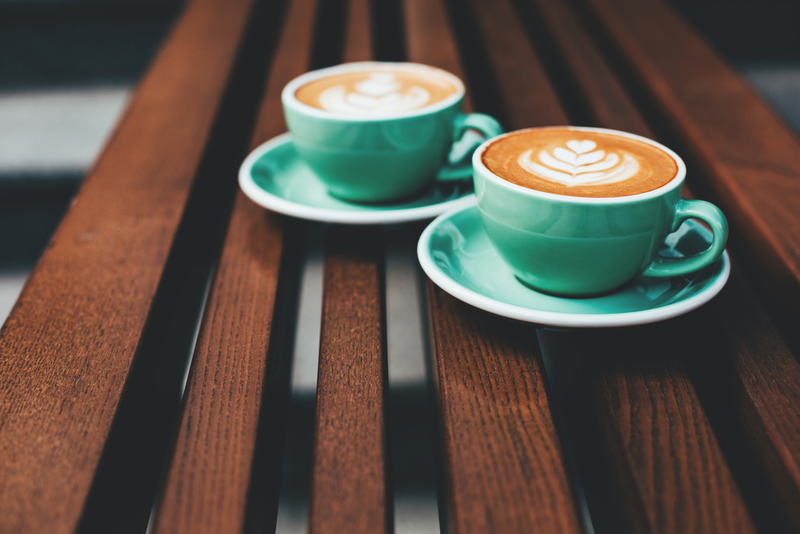 Did you know that coffee can trigger hot flashes? It's true. Strangely, it's not just the caffeine that triggers the flash. It's the heat. When you drink something hot (even a plain glass of hot water), that sudden heat can set off a flash. Now, caffeine might give you a more severe flash than a decaf beverage, but it's the temperature that really sets it off. Instead of drinking a steaming hot cup of joe every morning, switch to iced coffee. Now, this doesn't mean you can guzzle iced coffee all day and not feel any side effects. Too much caffeine interferes with sleep and increases blood pressure and cortisol levels – all things that get in the way with weight loss. Thankfully, one cup of coffee is perfectly fine. It gives you a bit of caffeine for energy, but not enough to trigger side effects. With an 8-ounce iced coffee to start your day, you'll avoid hot flashes and keep your weight loss on track. If you'd rather cut out coffee completely, try some peppermint essential oil for a boost of energy. Just rub a drop on your hands and deeply inhale the minty goodness. The strong scent will wake you up for sure! 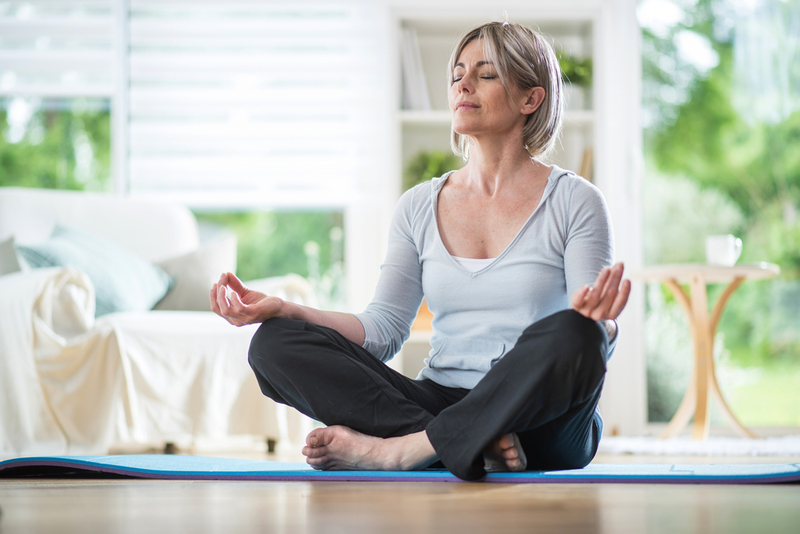 With these tips, you’ll be well on your way to getting healthy during menopause. But guess what? Getting healthy is even easier when you have motivation. And that's exactly what you'll get with our monthly LiveSmart program. LiveSmart delivers meal plans and motivation directly to your inbox every single month. Yep, meal plans that are designed to balance your hormones and get you feeling healthy again. You'll also get easy-to-use shopping lists, cooking tutorials, exclusive recipes, nutritionist insight, and MEMBER SUCCESS stories to keep you on track. 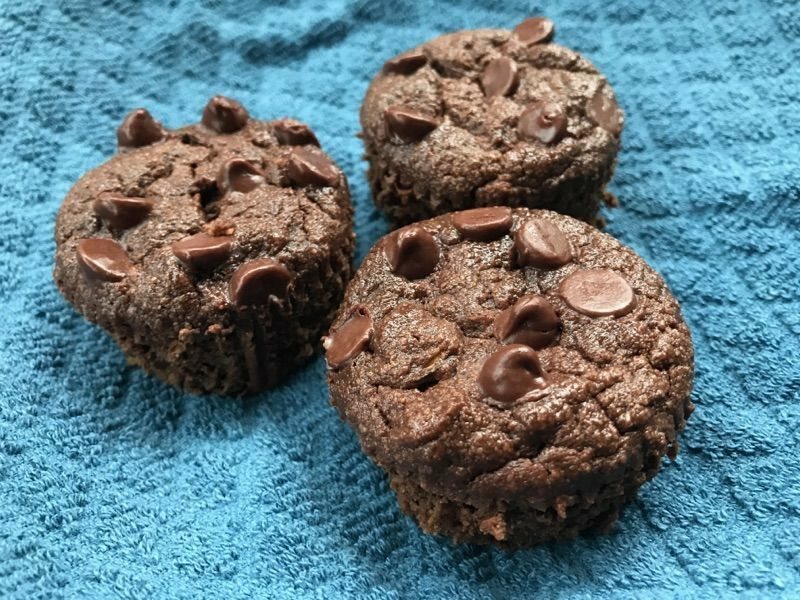 What's more motivating than losing weight while enjoying brownies, tacos, stuffed peppers, cheesy casserole dishes, cookies, and everything else you thought your metabolism couldn't handle anymore? Don't worry, these recipes are going to get you feeling better than ever. "I just want to say thank you. I have literally done just about every diet imaginable and your eating plan has been a life saver.... I'm about 20 lbs down, I have a lot more to go so I am so thankful for Livesmart. It makes looking at this lifestyle change more realistic. Thanks again." "4 months in, 30 pounds down. Best money I have ever spent." LiveSmart is everything you need to get healthy during menopause, including that extra dose of monthly motivation. Much harder done than said! I automatically do most things mentioned except the sleep pattern (rotating 12hr shifts make sleep difficult & I've been trying for 17yrs to get it right! Nothing works..aaarrggghhh!! I tore my rotator cuff and tore my bicep. I’ve put on 25 pounds. I’m still off my shoulder hurts and all I do is eat. This is exactly where I am in my life. Very frustrating, I have always been in shape and weight balanced. I'm 10 lbs heavier than I wish, and not toned. Ugh! Eating healthier but REALLY miss pizza? 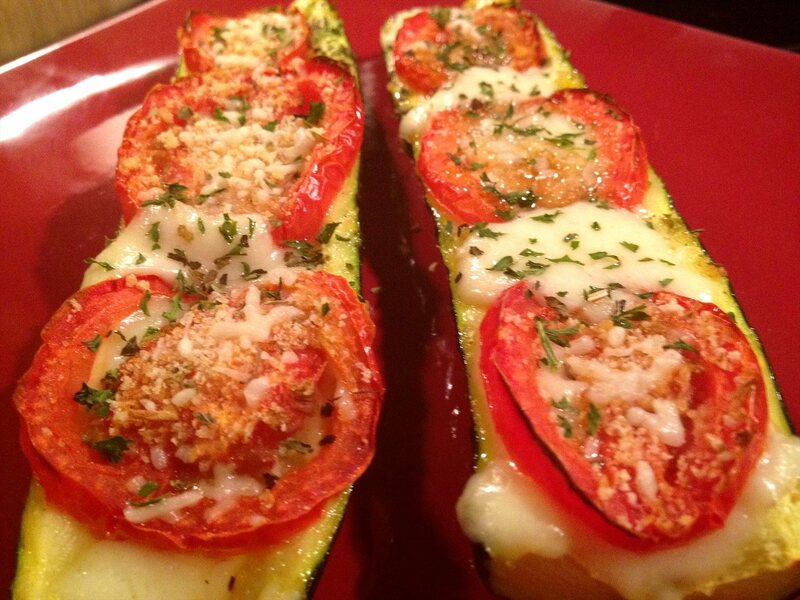 Make it with zucchini and raw cheese! 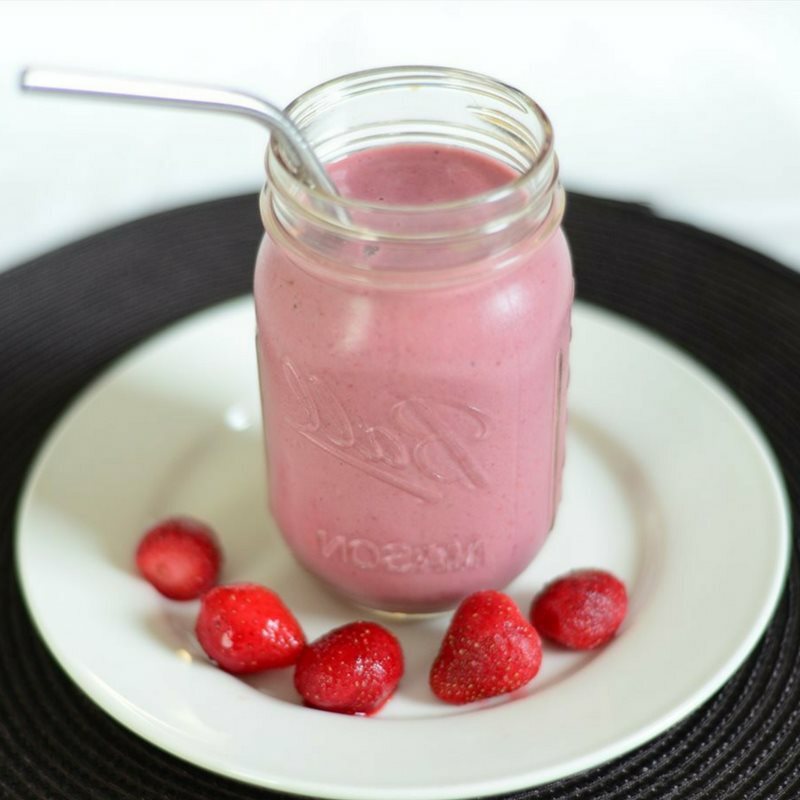 The flavor of a chocolate-covered strawberry in smoothie form!